Bookings are open until March 15. Materials due March 22. 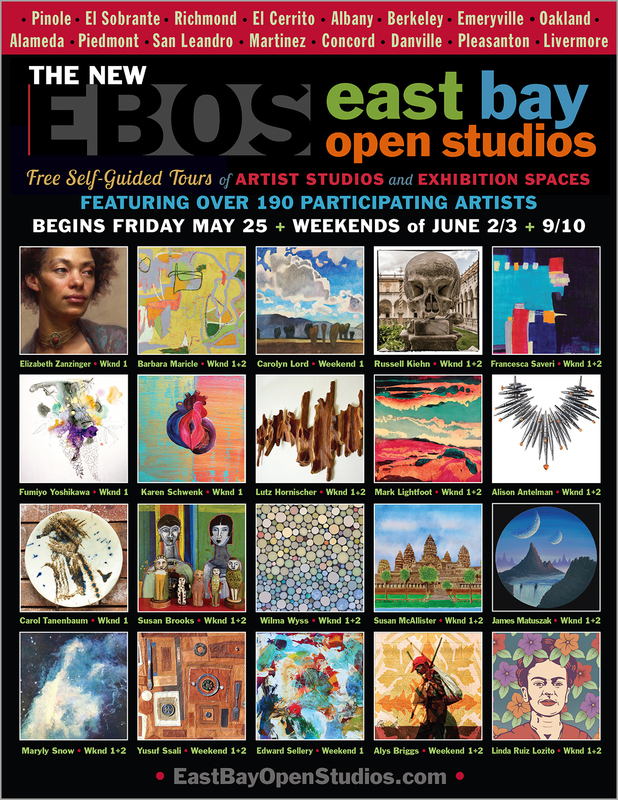 Ads must be delivered to eastbayopenstudios@gmail.com no later than midnight on March 22. 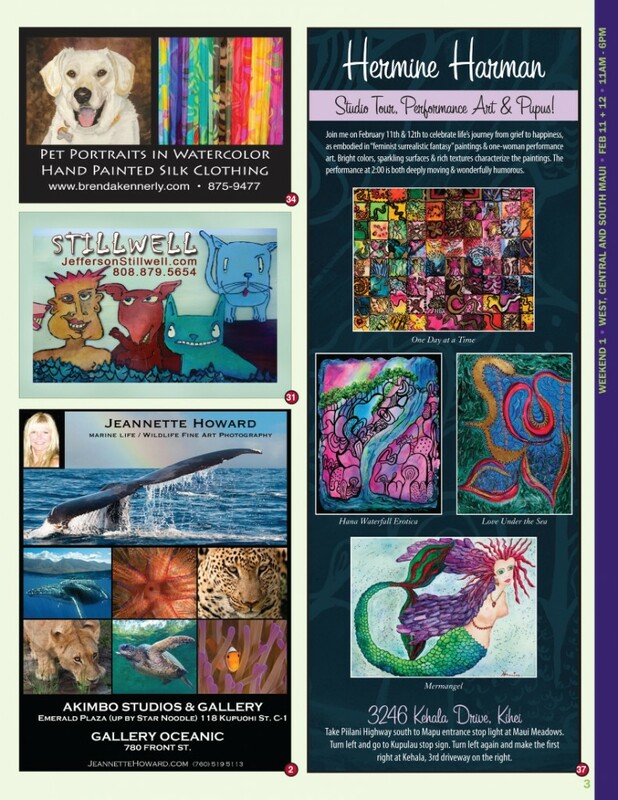 For Cover Cubes, please email us a square image that is at least 300 dpi and at least 2″x2″ and include your full name in the title of the image file. 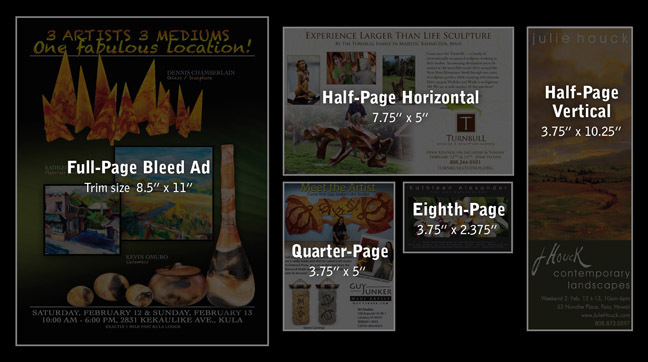 For all other ads sizes, please download the ad specifications here.